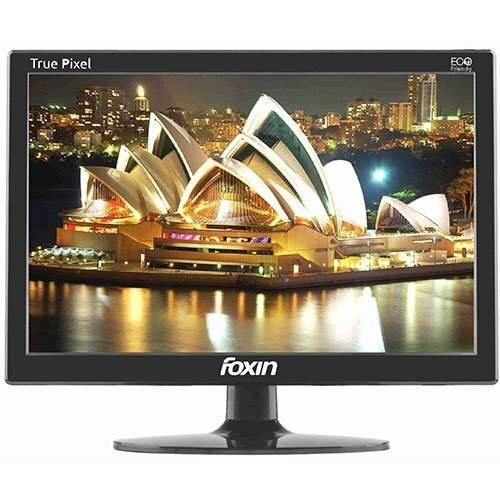 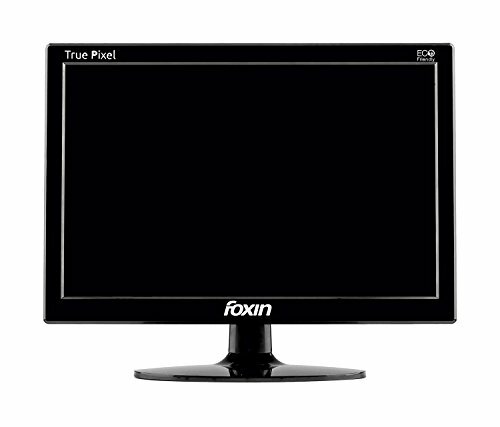 computer Monitor Foxin presenting this 15.6 inch display led monitor. 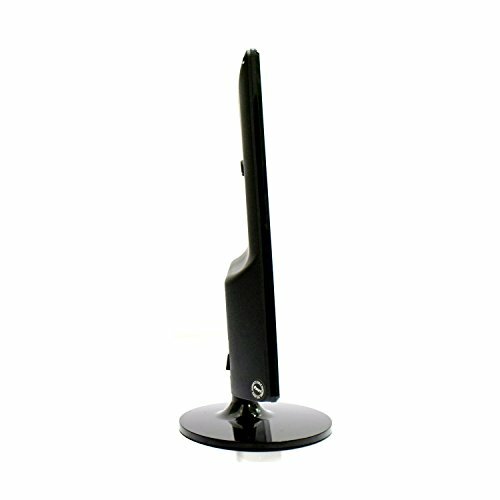 It features, in-built speakers, slim screen, plug & play, resolution 1280 x 800, the monitor automatically adjusts colours. 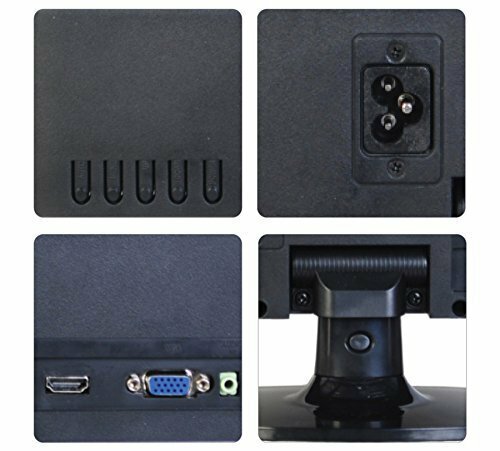 Viewing angles – h:160, v:140 degree, brightness – 300 cd/m2.